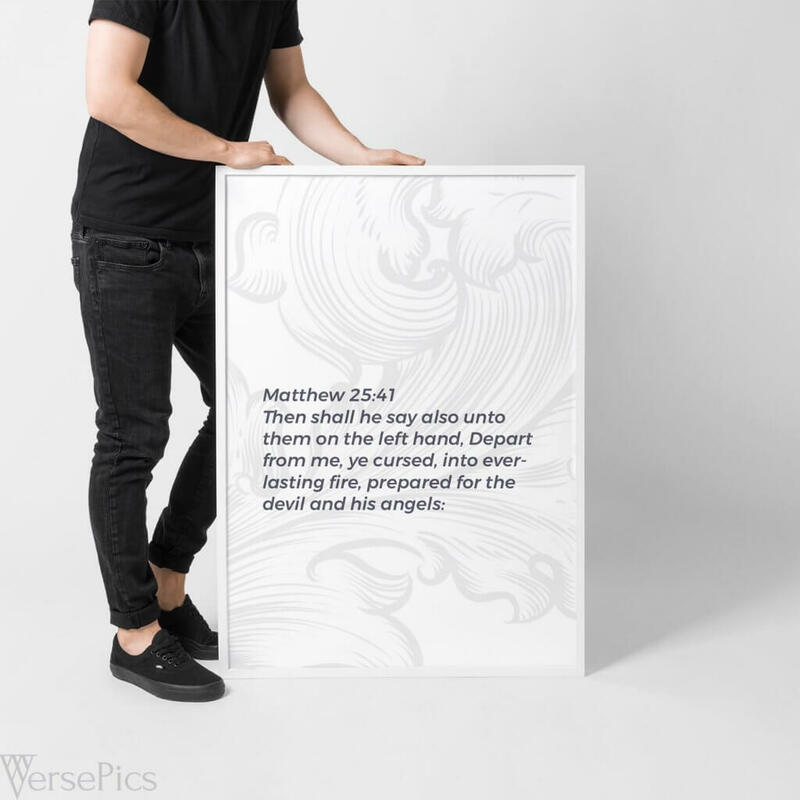 Welcome to the Witnessing VersePics Gallery! 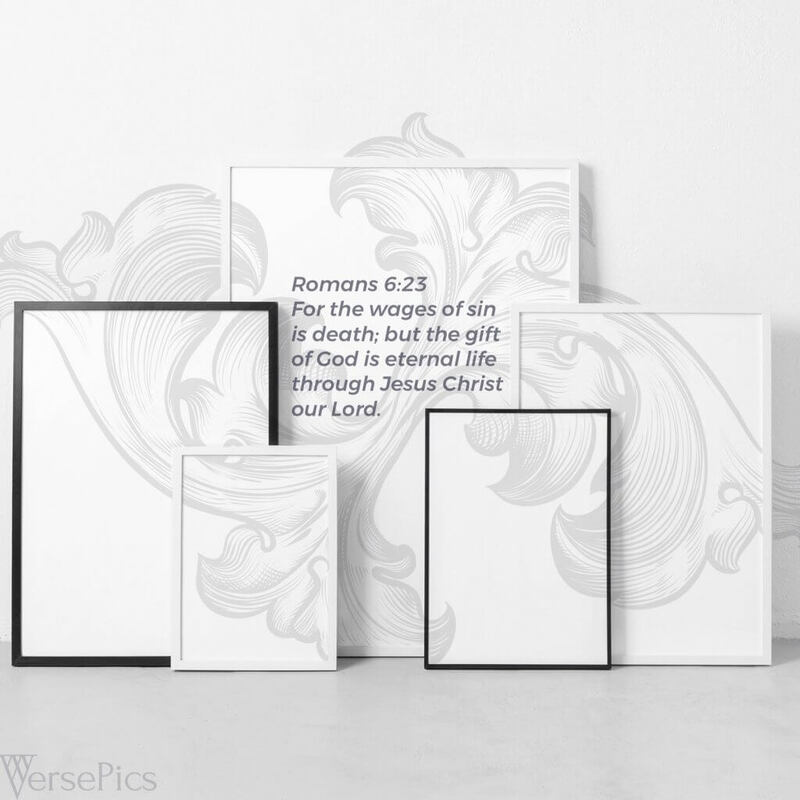 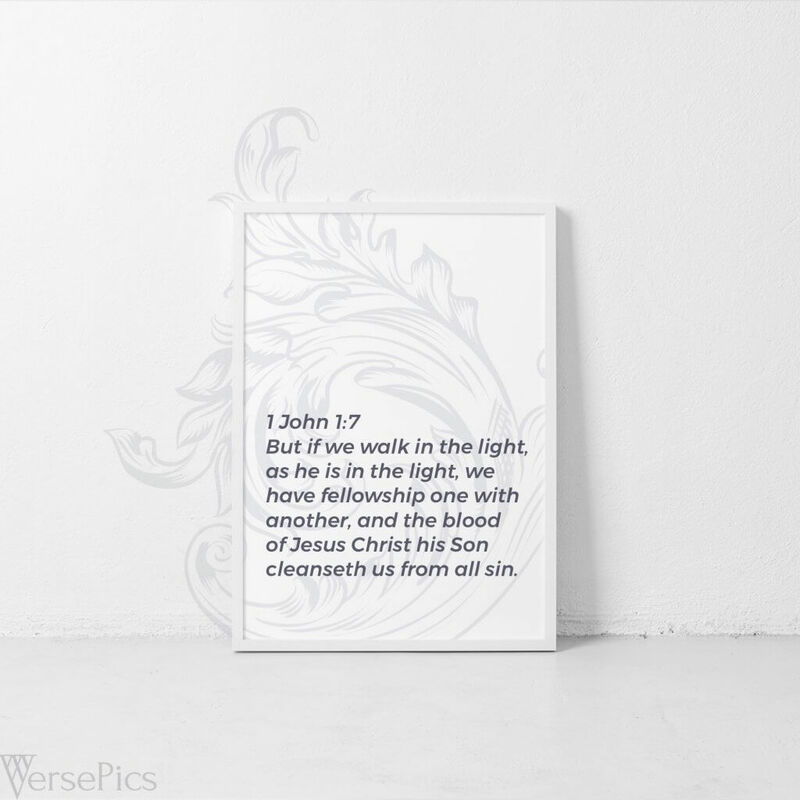 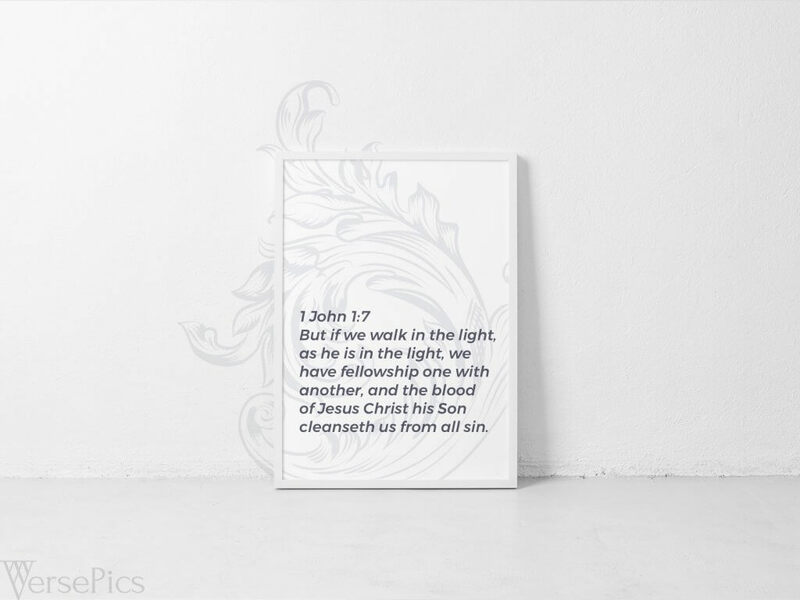 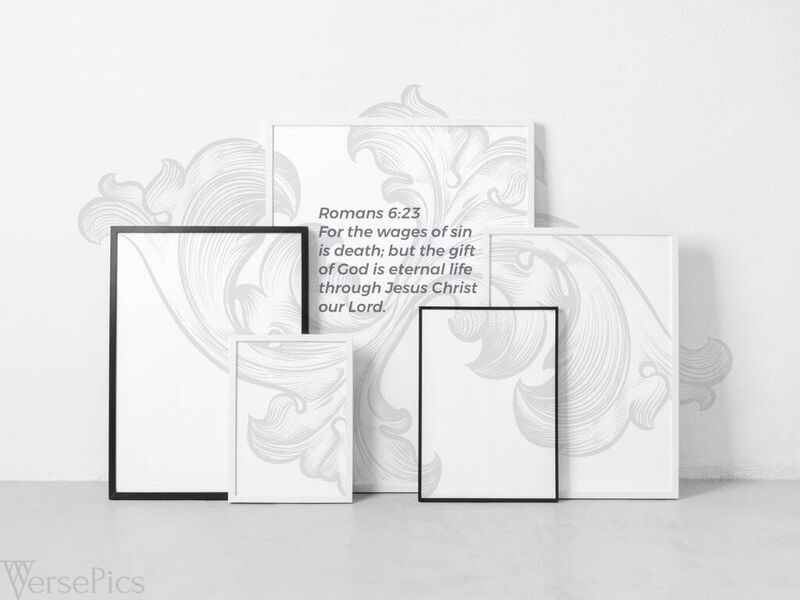 Each of these seventeen VersePics have passages of scripture that focus on a specific aspect of the Gospel and the Christian Faith. 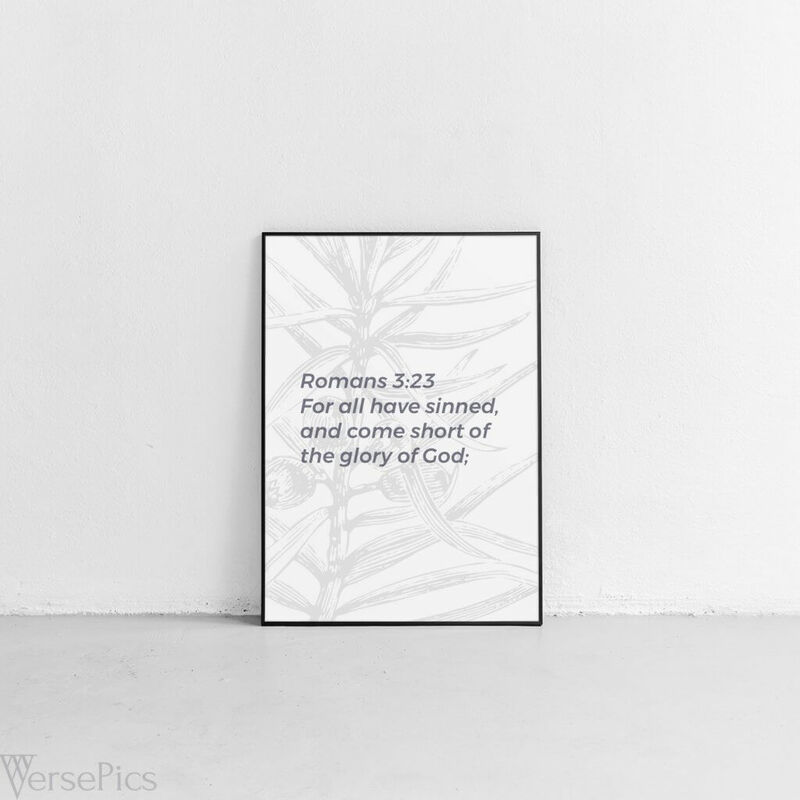 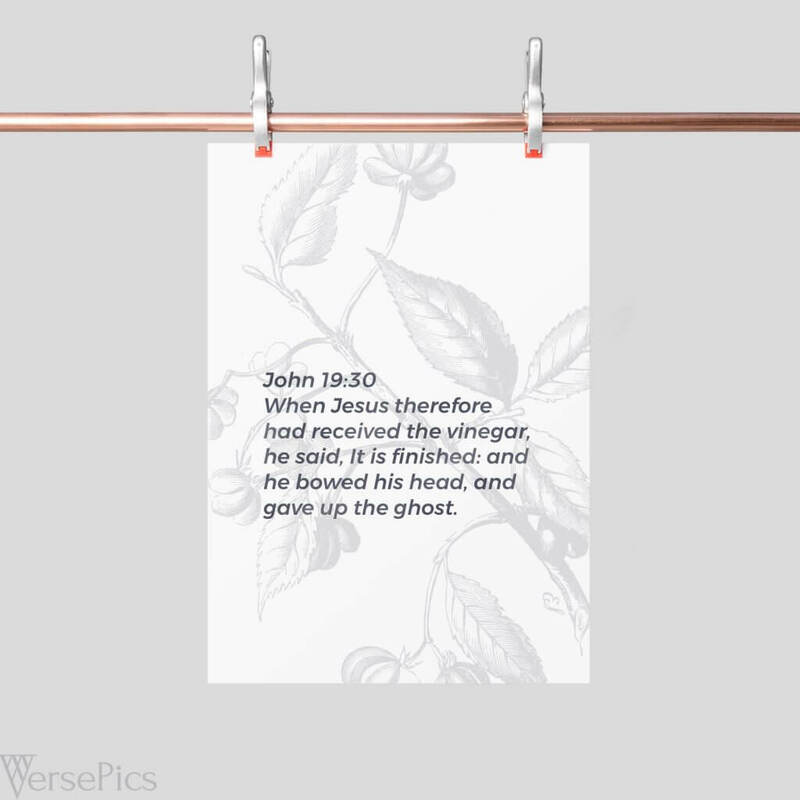 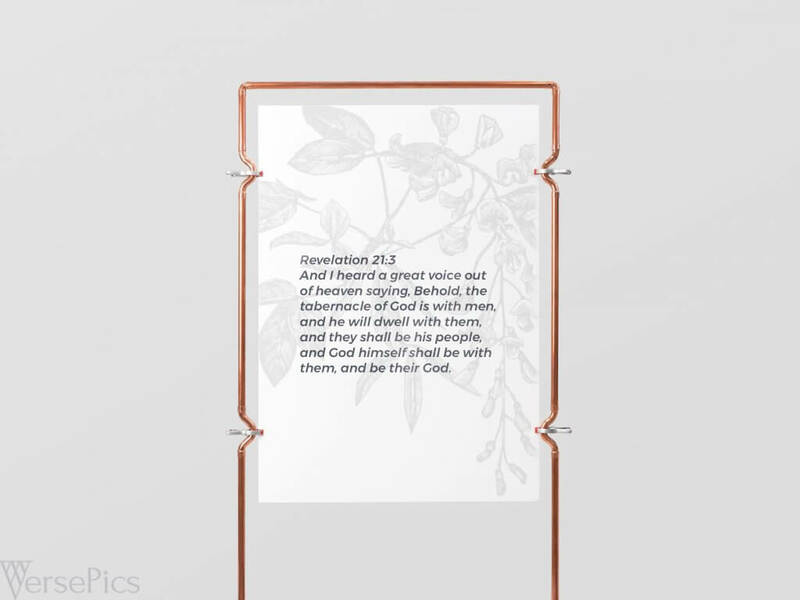 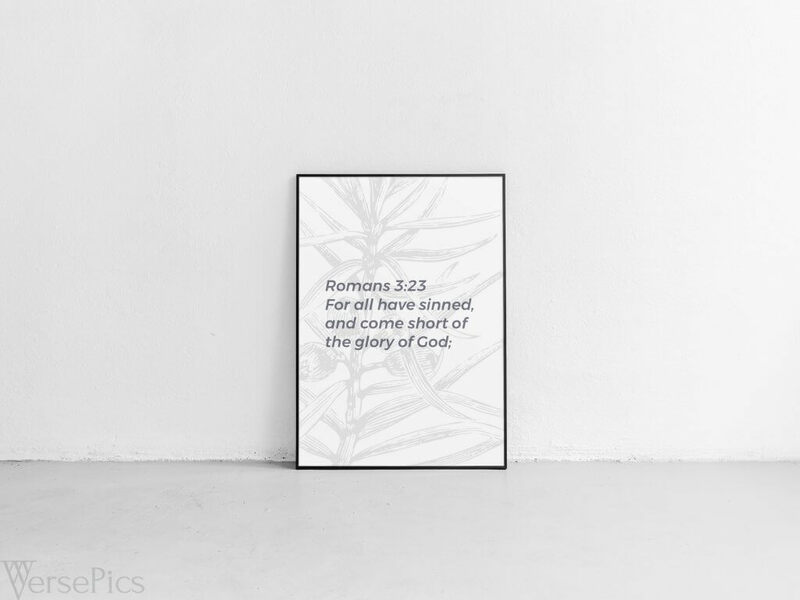 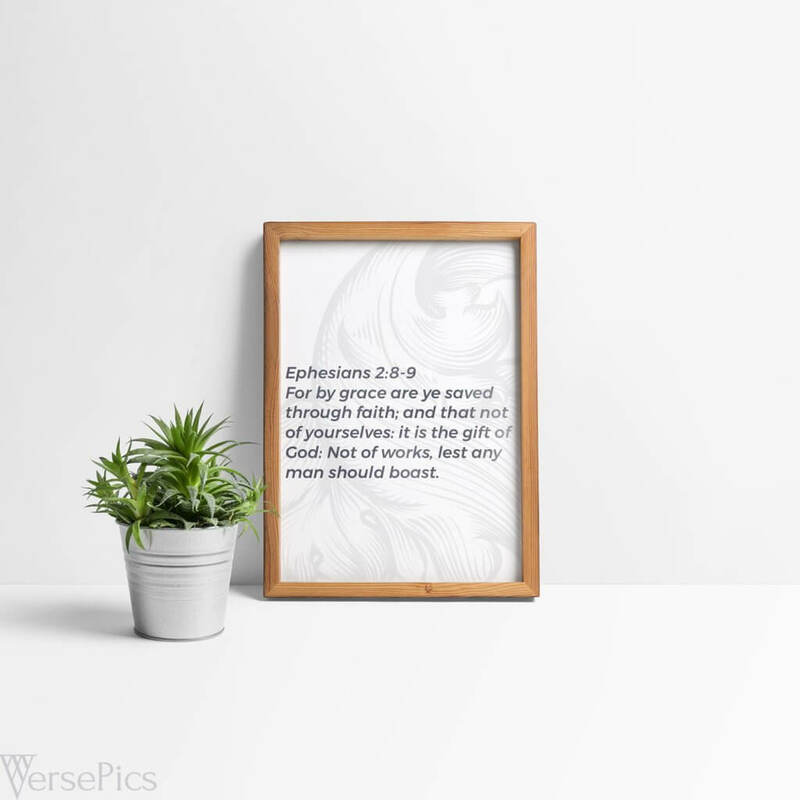 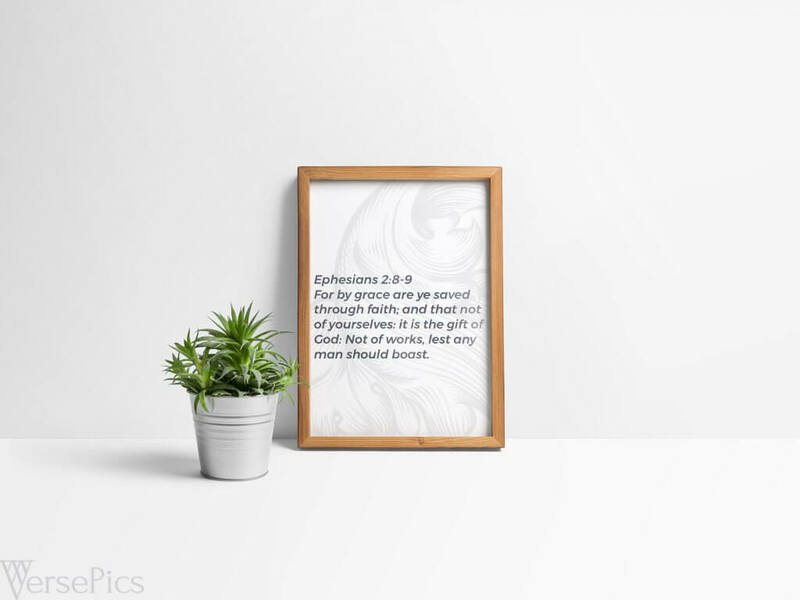 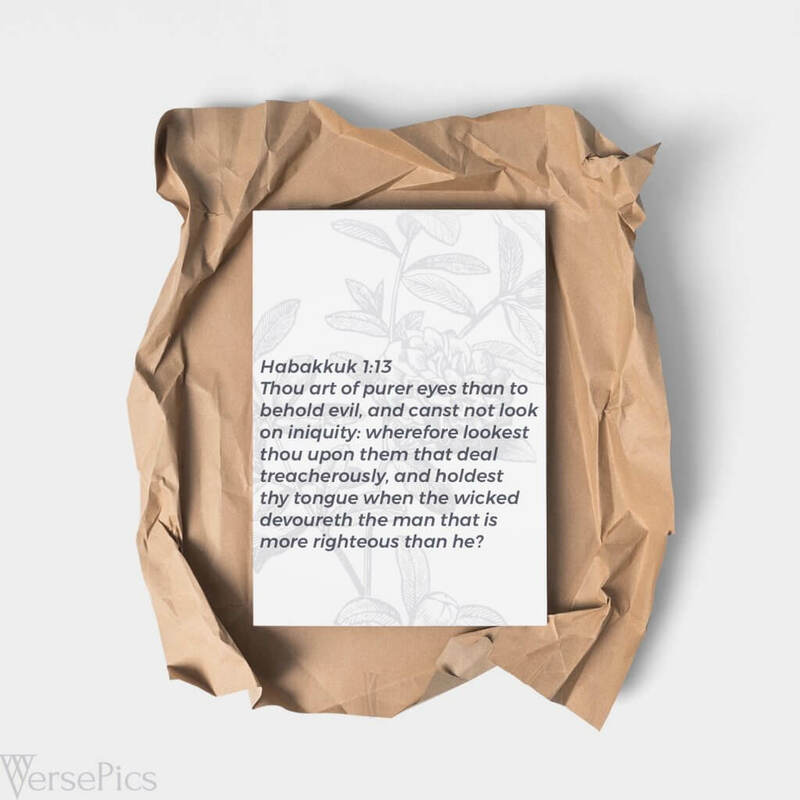 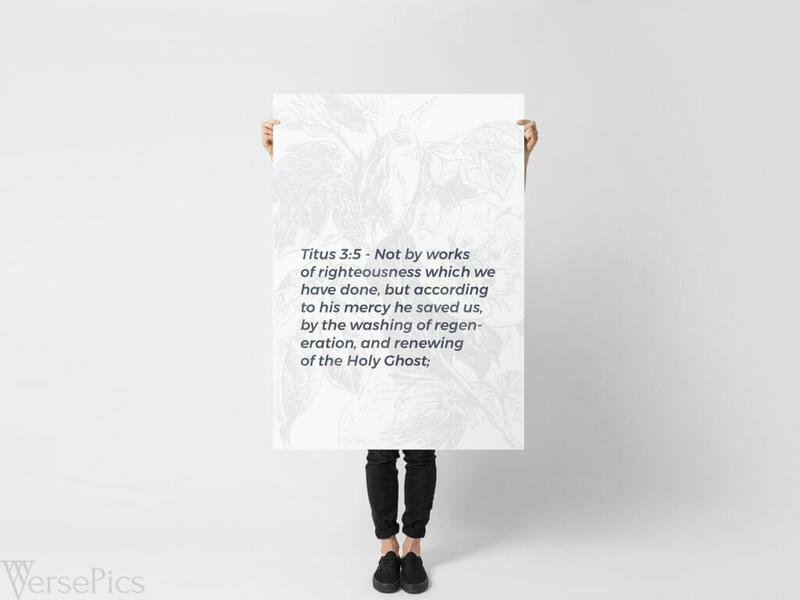 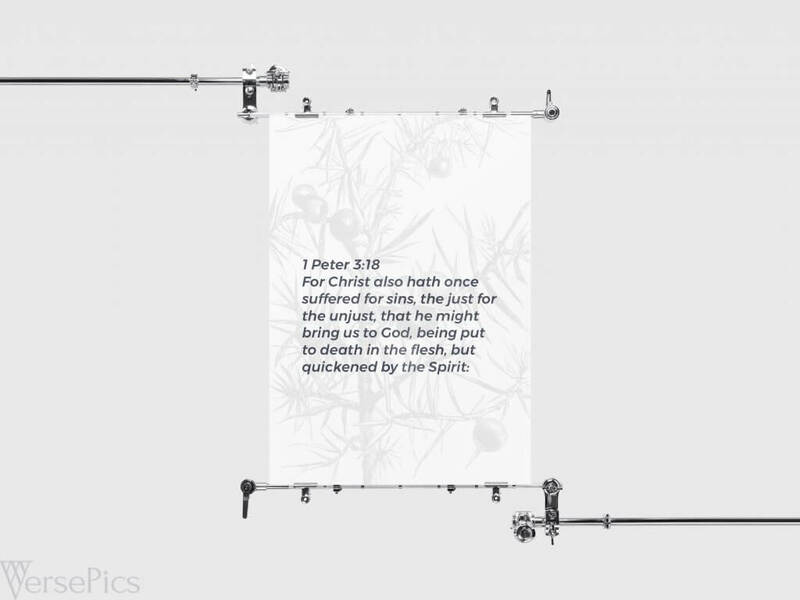 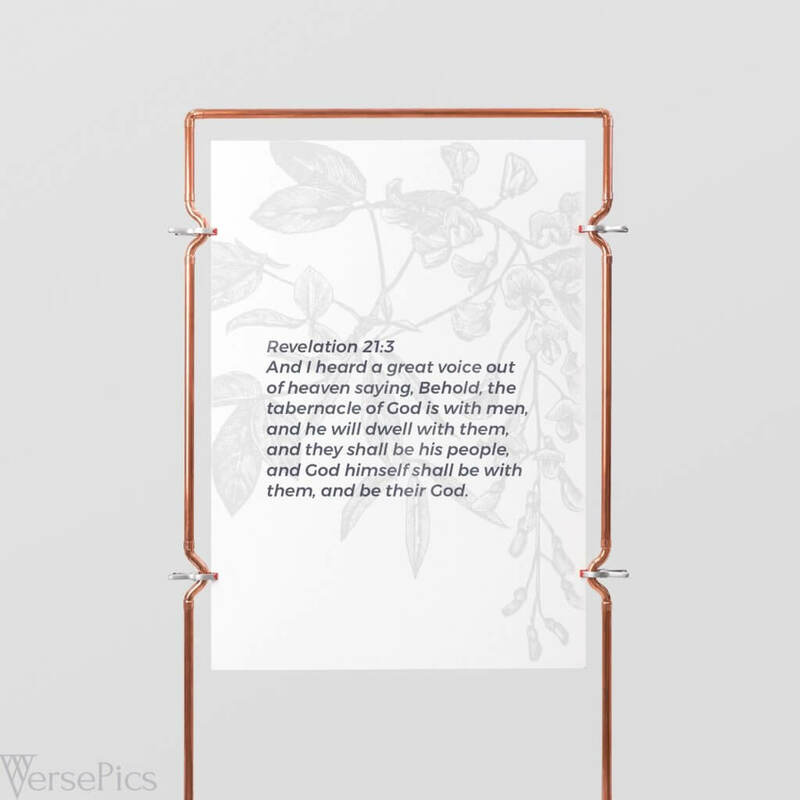 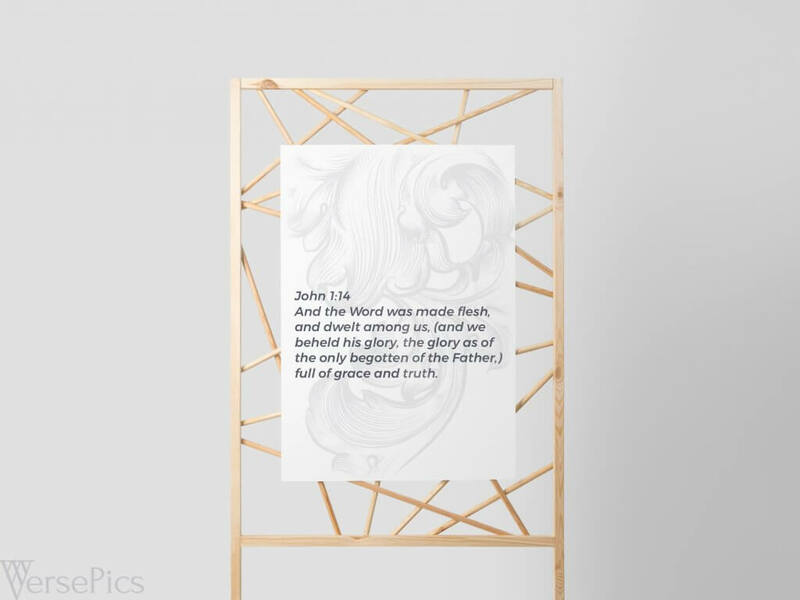 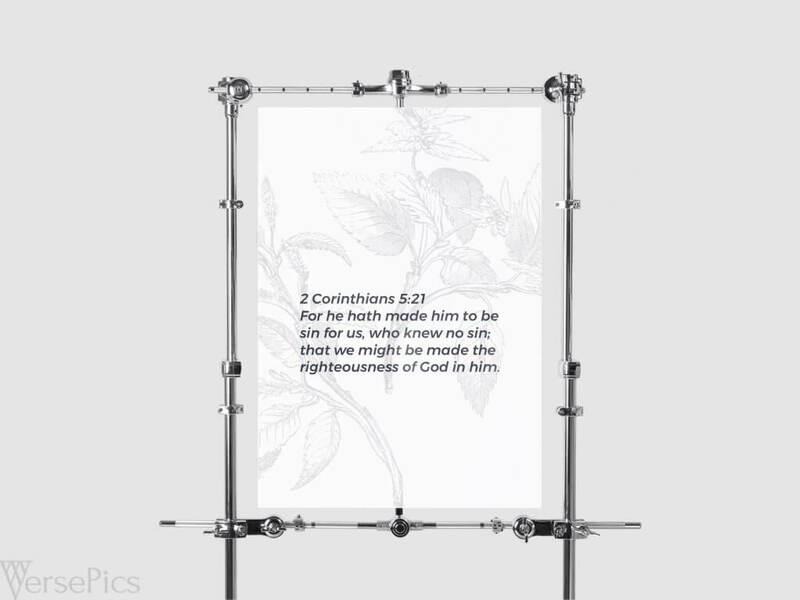 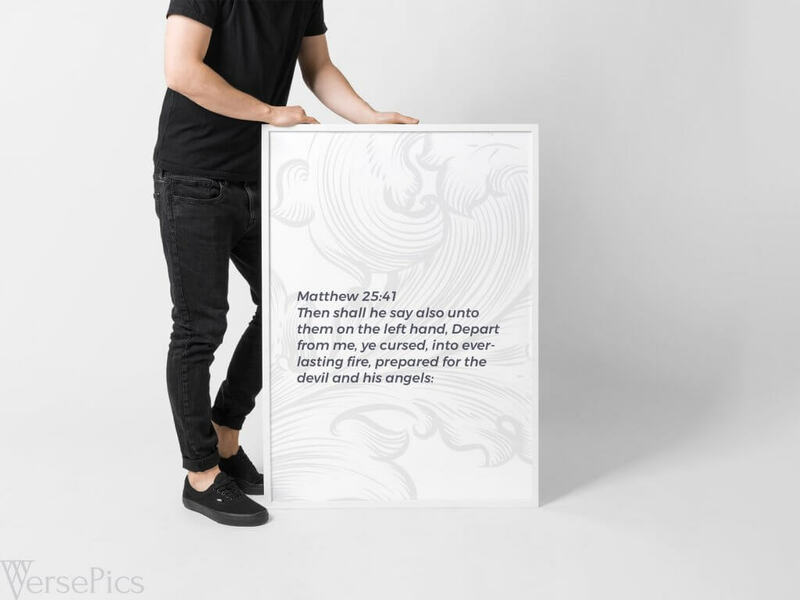 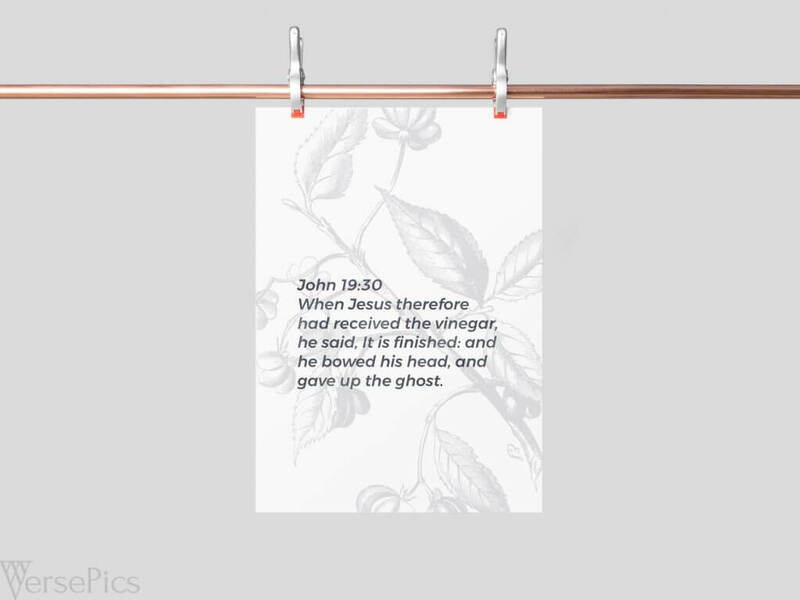 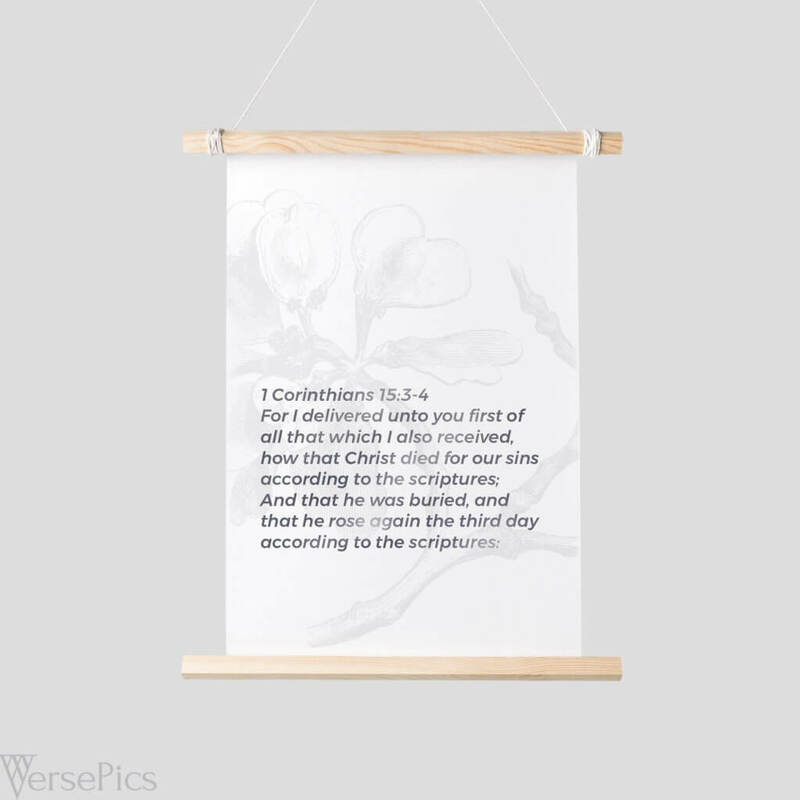 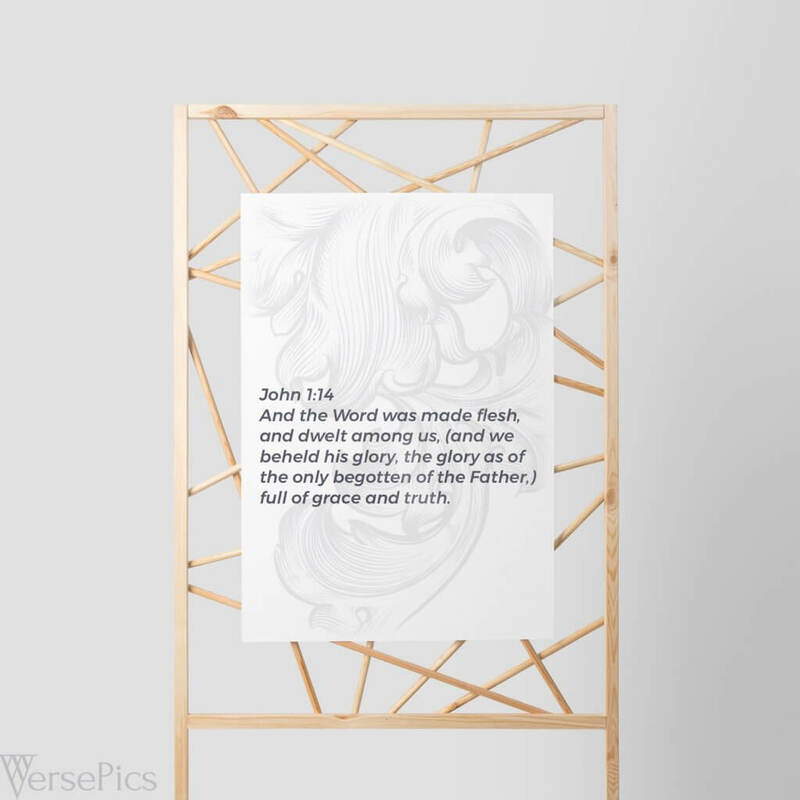 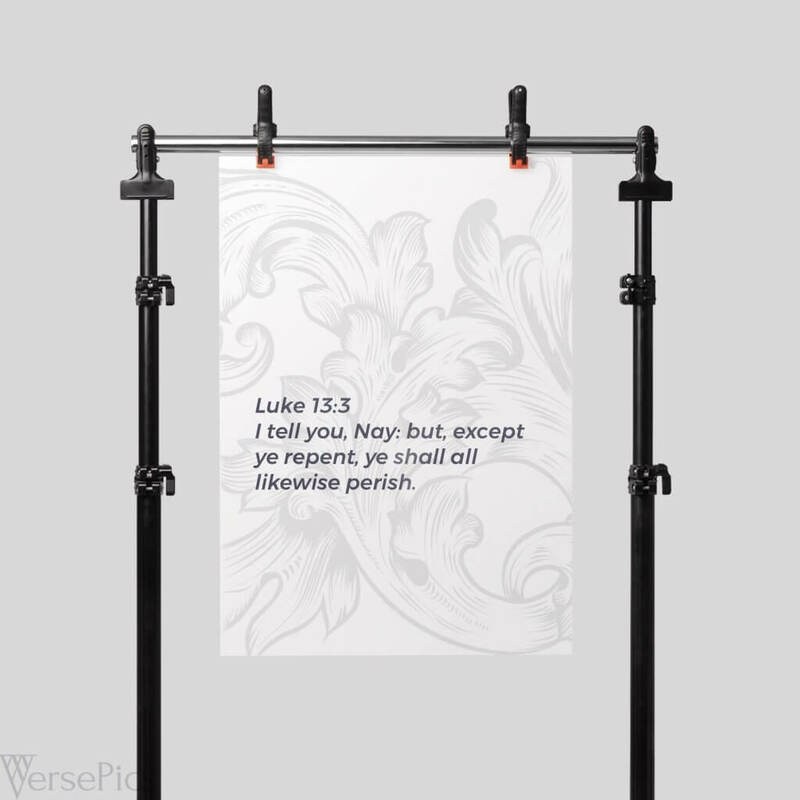 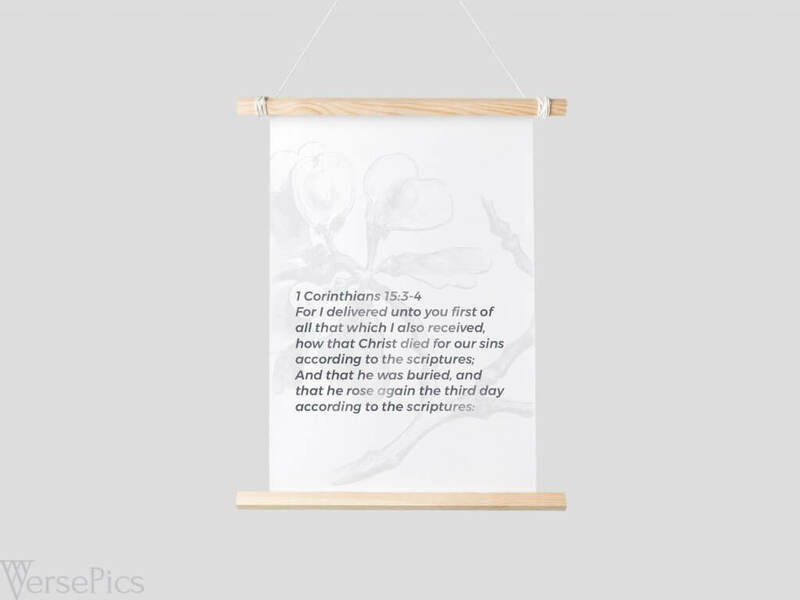 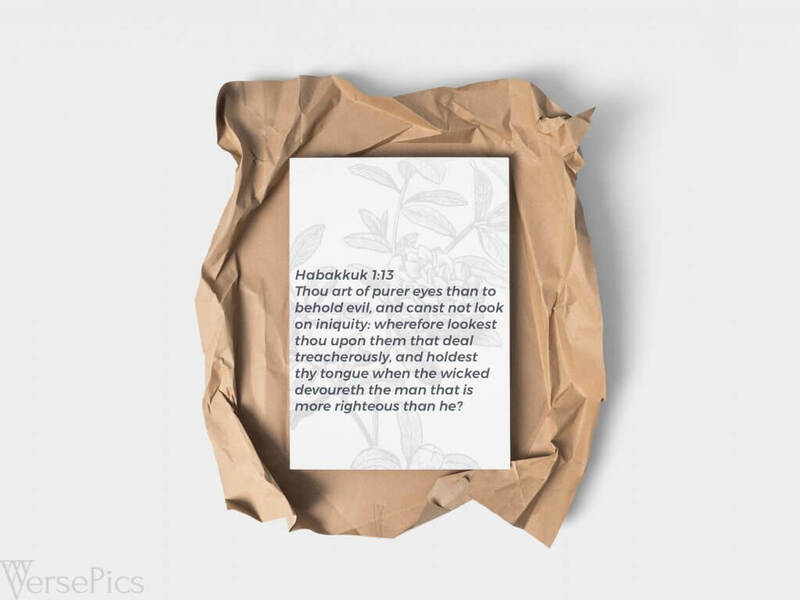 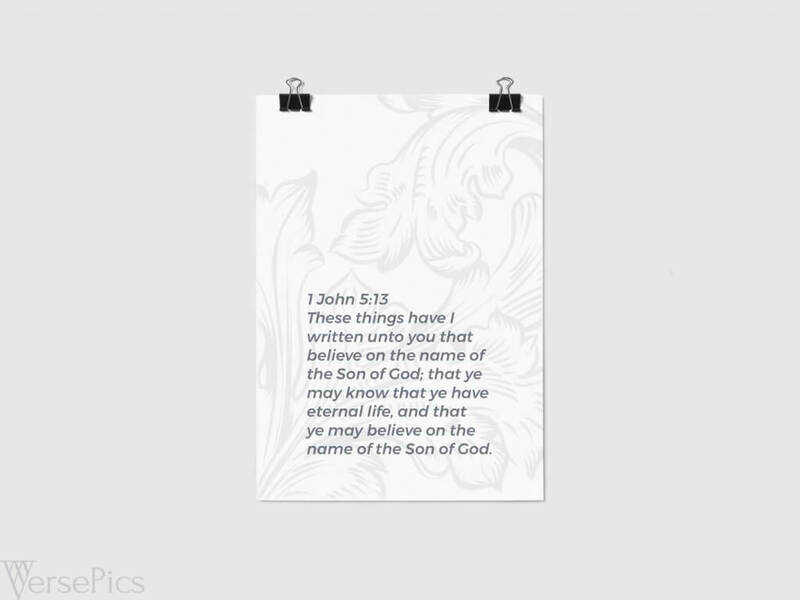 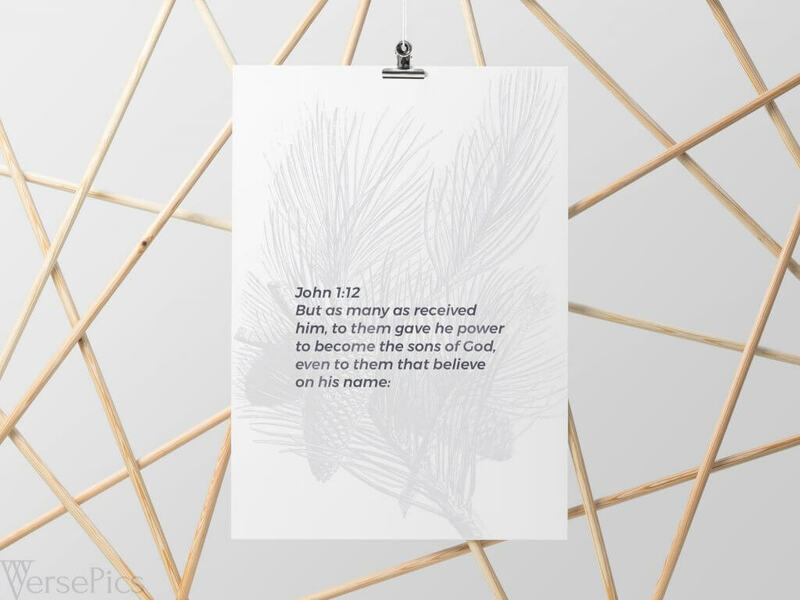 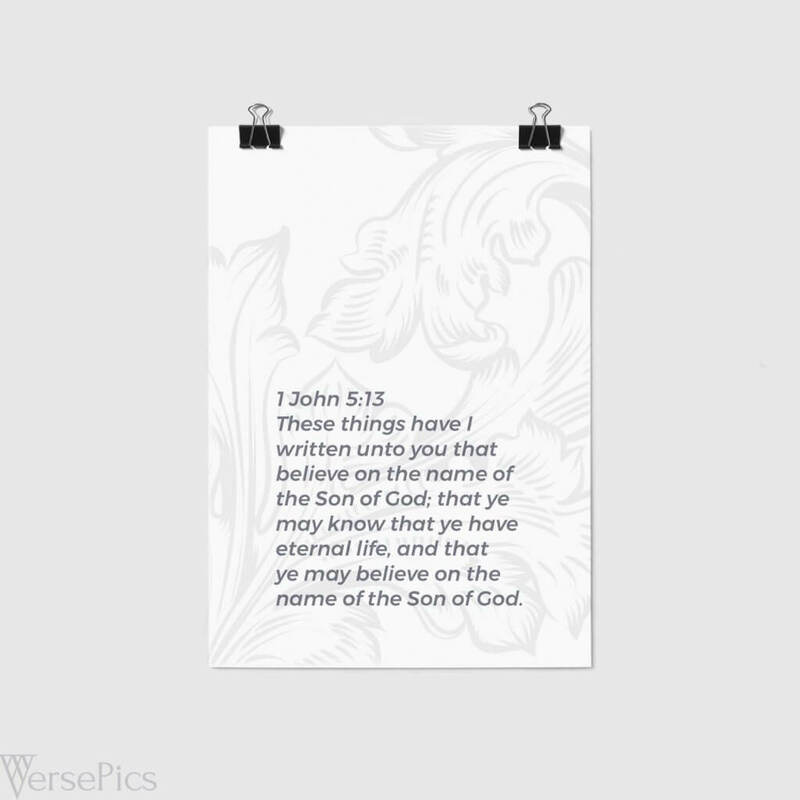 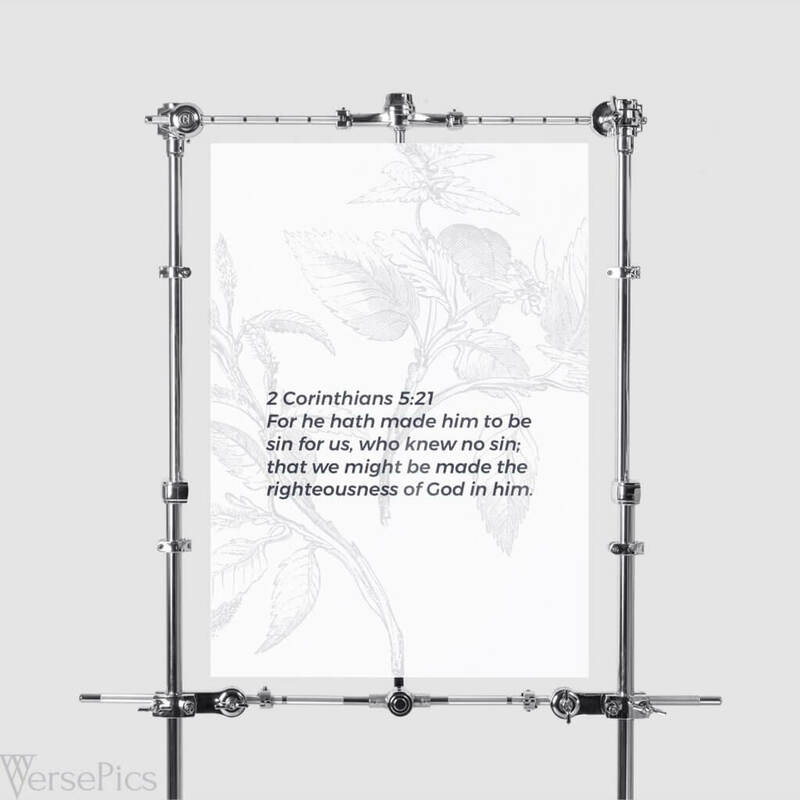 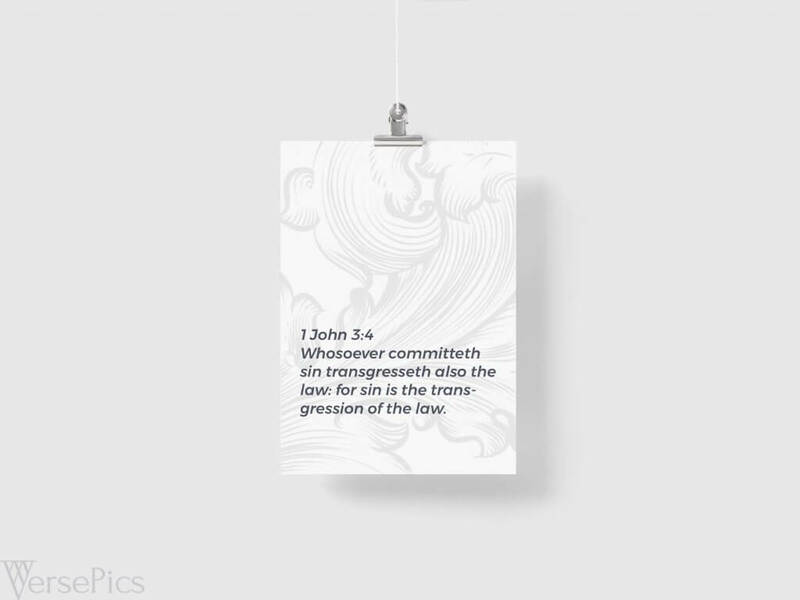 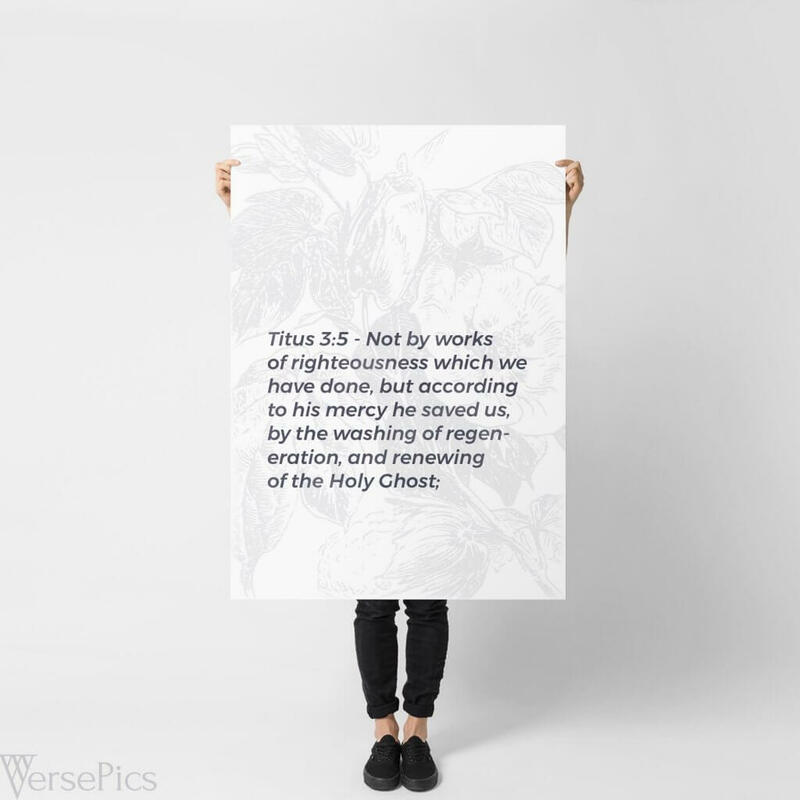 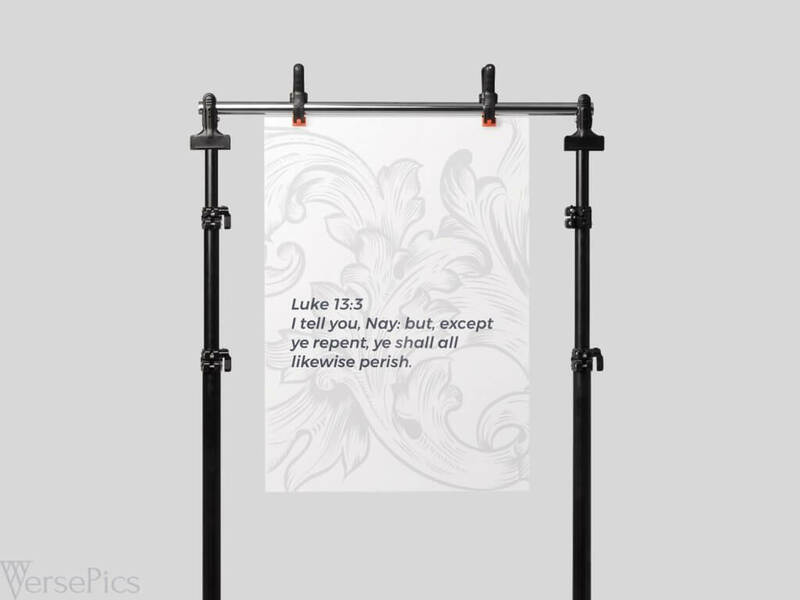 Because of this, these VersePics are great to use when trying to memorize scripture relating to Defensive Apologetics, Evangelism, and Witnessing! 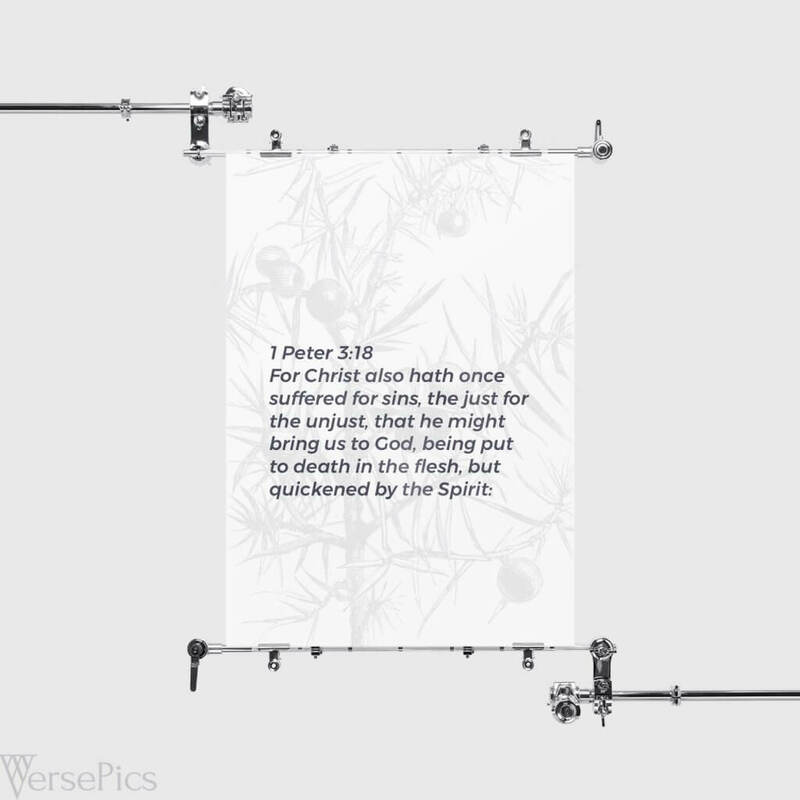 You can find more VersePics on our main VersePics page or find instructions on how to use VersePics here.